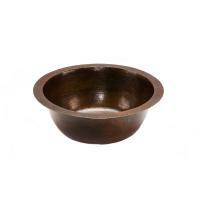 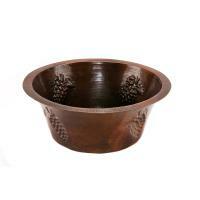 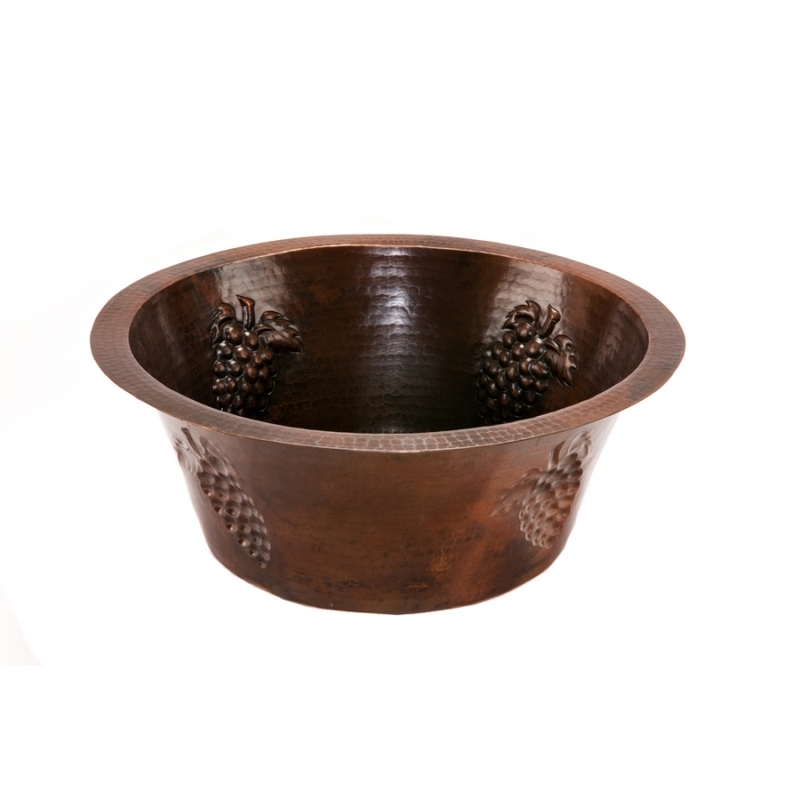 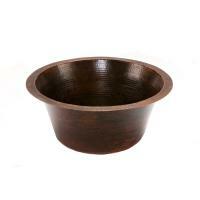 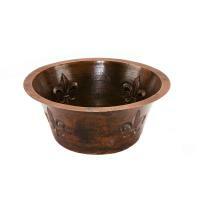 This copper sink bowl has an embossed design with a grape motif which is perfect for the bar area. 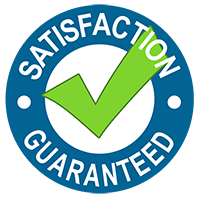 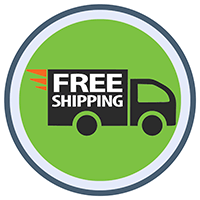 The high quality material is a great choice because it is very durable and easy to care for. 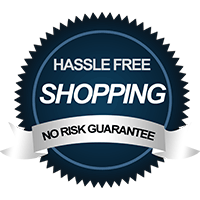 The use of the wax cleaner will help to repel spots caused by hard water.